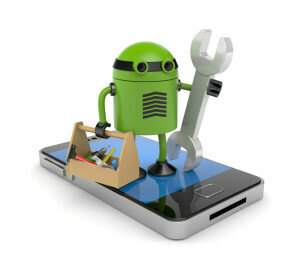 Fix It All Smartphone RepairNews & PromotionsUncategorizedCustomer Appreciation Week! Customer Appreciation time is up and for those with whom we had the pleasure to service, we'd love to hear from you on your experience with us. Fix It All appreciates and welcomes all feedback: the good, the bad, the ugly, the quirky, ANYTHING! Just simply reply to this email, this will help us serve you better in the future. Haven't had the chance to drop by yet? Don't worry, we still love and appreciate your interest in us! Our offer and discounts still apply when you mention or show this email at any of our Fix It All or Talk n' Fix locations. 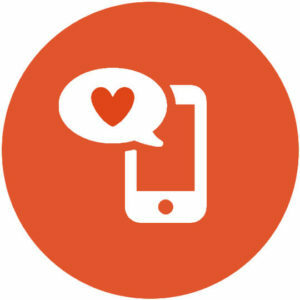 We would like to give some added love to your device by offering 50% off all tempered screen protectors! Longer lasting protection for your screen. Easier to put on than plastic screen protectors. Not easily scratched or damaged, and reduces chances of your device being damaged by higher temperatures with its heat resistance. 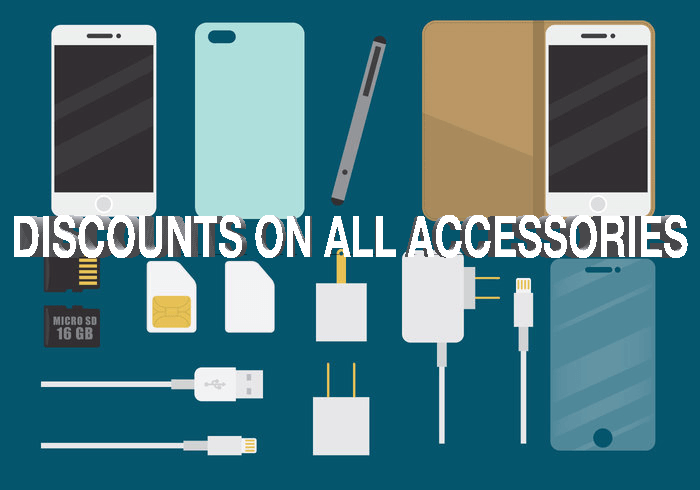 AND as an added token of appreciation, we are offering discounts on all phone accessories such as chargers, battery packs and more! So what are you waiting for?